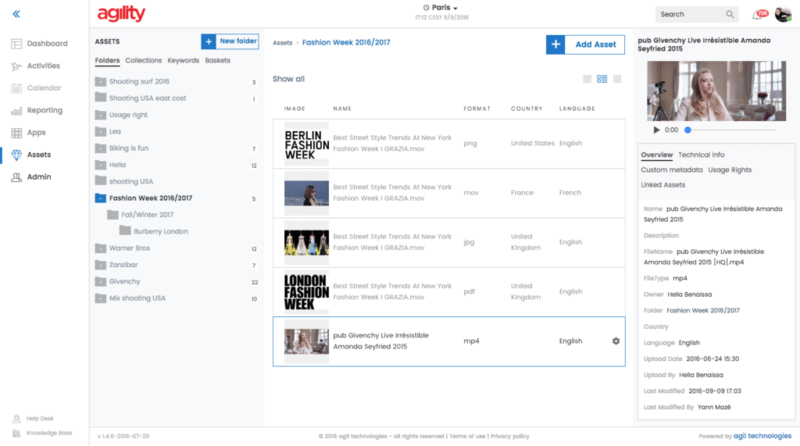 Phraseanet is a complete answer to the needs of organizations, associations, companies, administrations, who need to manage efficiently, publish, share and enhance their digital content. From classic needs (managing media files by a photo or a communication department) to the more complex ones (managing pictures in production business processes such as marketing, distribution and sales), Phraseanet brings a solution used and recommended by many customers. Today, Phraseanet has been downloaded more than 30 000 times and several tens of millions multimedia files are currently managed by Phraseanet servers on the 5 continents. 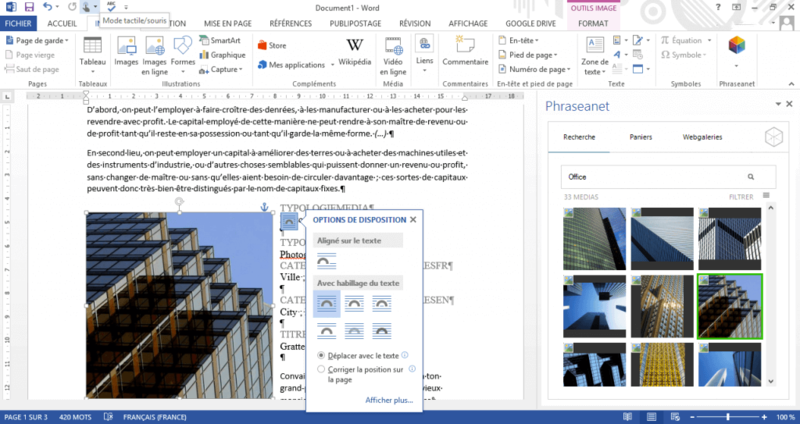 Phraseanet may be downloaded and used for free, under GPL v3 licence. 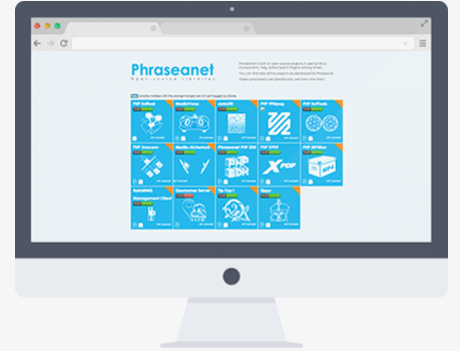 Phraseanet comes with its API and a catalog regularly updated with extensions and addins which enable its interconnection with other applications of the information system. Parade makes the user experience friendly, ergonomic and productive. Parade allows you to develop front end applications which are totally customizable, to get closer to the end users’ needs in terms of graphic interface and navigation. Parade integrates a rich functional level. agility enables brands and their marketing ecosystem to collaborate effectively, develop, produce and store all their marketing content and communication, broadcast on different channels and media and finally measure efficiency. Moreover, the solution allows you to connect a set of automation marketinf applications chosen by the customer, while facilitating access to all content from a single platform. 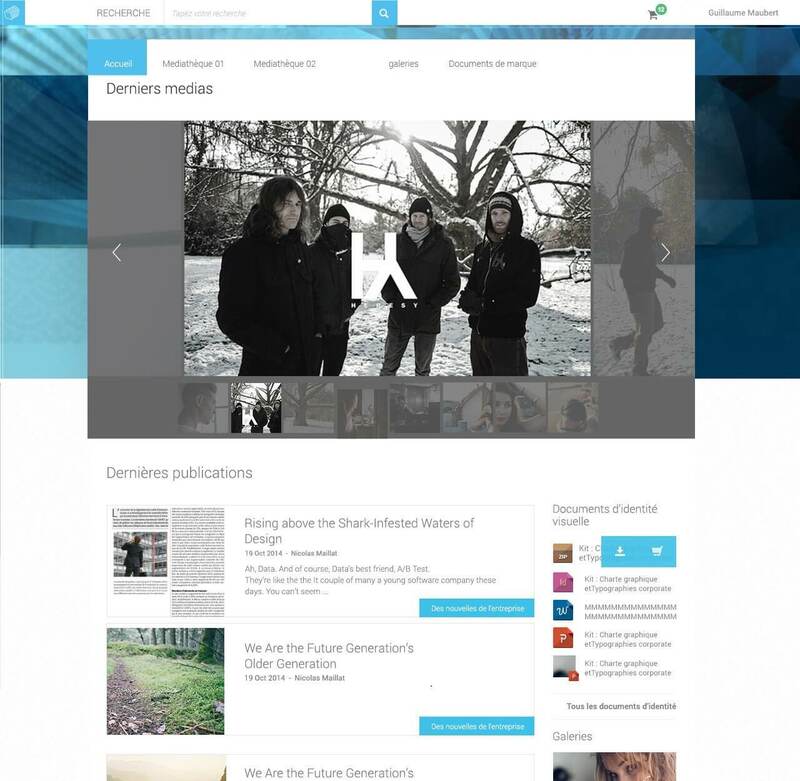 Developed by Agil Technologies, the solution integrates Phraseanet as media management solution. -Make the marketing actions management in project mode easier worlwide, in project mode, from design to publication and reporting. -Accelerate acquisition, implementation, use and renewal by the company, of the best marketing automation/activation apps on the market. -Enhance productivity of all stakeholders of the company’s marketing ecosystem and reduce time-to-market. -Measure, control, store data and trace the actions via a customizable dashboard. The agility platform forms the natural and logical software suite to the Phraseanet offer and fully meets the needs of collaborative improvement between teams and their growing desire to control marketing and communication actions. Alchemy makes some Open Source libraries available for developers. Used by Phraseanet, they are updated regularly. You may use them for all your development projects. The plugins and extensions help improving regularly and naturally the use of Phraseanet. Phraseanet 4.0 gets often brand new addons. Interconnection is made very easily with the applications of your own information system. Plugins for Microsoft Office, Magento, WordPress, Webgalleries, Drupal, Adobe CC InDesign & Photoshop, are already available. To ease the developments of the Phraseanet ecosystem, Alchemy is offering two tools to your IT teams: the SDK PHP and the Phraseanet API. The API is well documented and integrates new routes regularly. 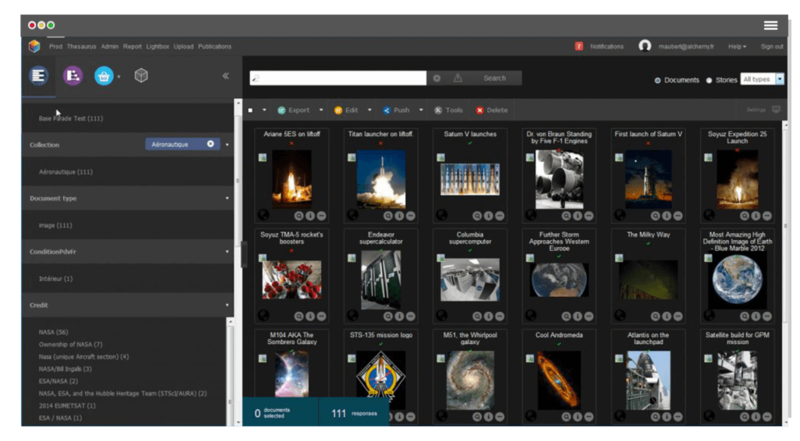 Live the Phraseanet experience : Register on one of our demo servers and find out about our universe. To view the full potential of our solutions, contact us! We’ll organize an online private demonstration at your convenience.